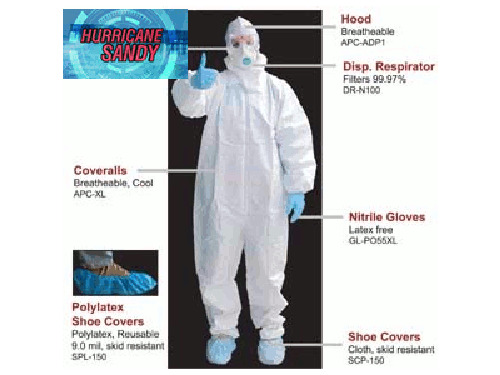 coveralls, face masks, gloves and booties come packaged together. Shipping will be sent the same day unless it's ordered on Sunday. click detailed specs and select your size.